In Episode 24 of Don’t Call Me a Guru, host Linda is joined by Brittney Le Blanc (@britl), an Edmonton social media influencer, community builder and social media manager who has worked in news, start-ups and the travel industry. Linda and Brittney discuss how social media can be used to build community, your personal brand, social media and influencer marketing strategies and tactics in the travel industry, and how Instagram hates Brittney (lol). This episode was recorded at NAIT Radio & Television Broadcasting Studios, produced by Matt Matyszczuk. Take a listen to the pod below, and/or subscribe to the podcast on iTunes or Google Play! 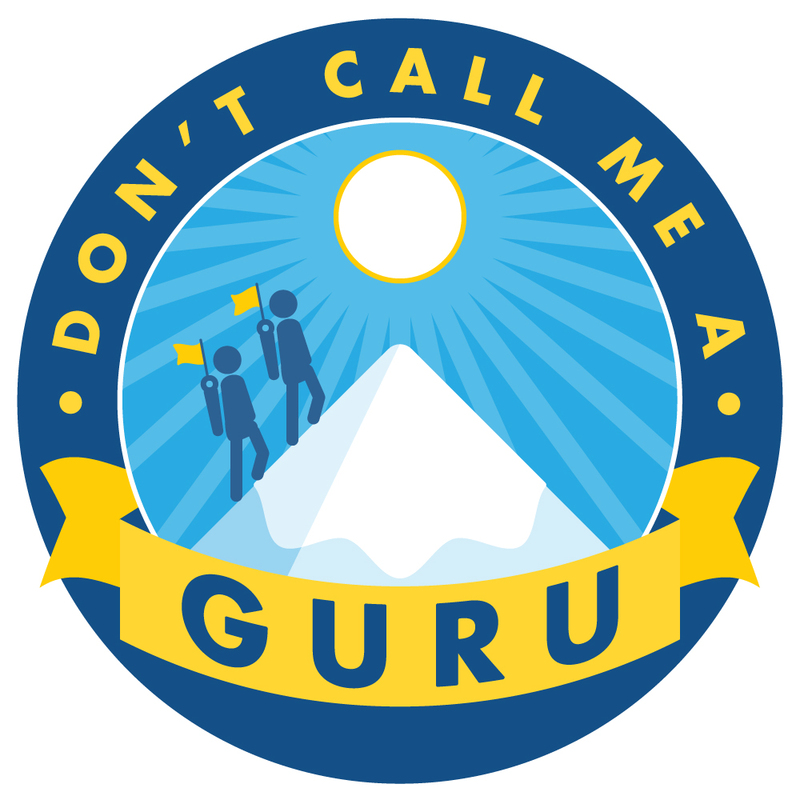 Don’t Call Me a Guru is a member of the Alberta Podcast Network powered by ATB! 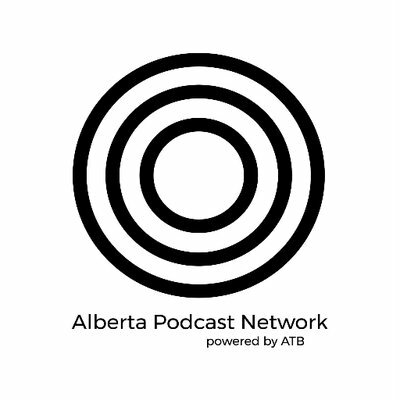 The Alberta Podcast Network promotes and supports Alberta-made podcasts, and connects their audiences with Alberta-based businesses and organizations. We’re excited to be part of this group of creators! Let us know what you’d like to hear on our future episodes, and give me feedback on what you thought of this one!